Lake Raven is a 203-acre reservoir located in Huntsville State Park south of Huntsville, Texas. 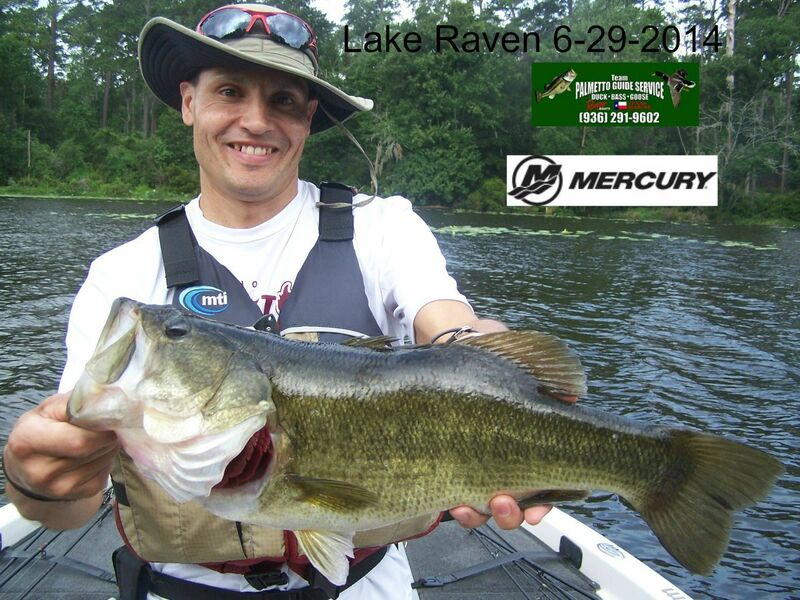 Lake Raven is your destination to catch a ShareLunker Program Large Mouth Bass weighing 13Lbs. or more. 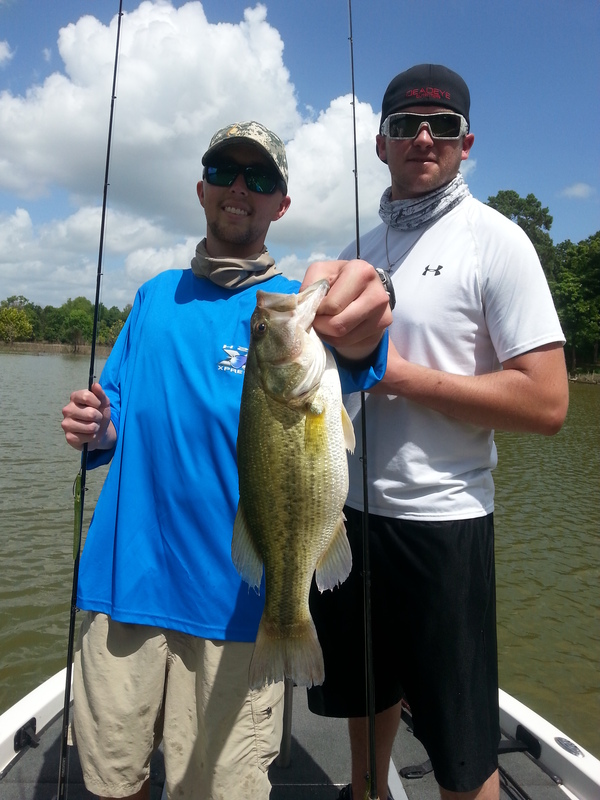 Lake Raven is a clear water resevoir with a abundance of vegetation and natural habitat for Largemouth Bass. 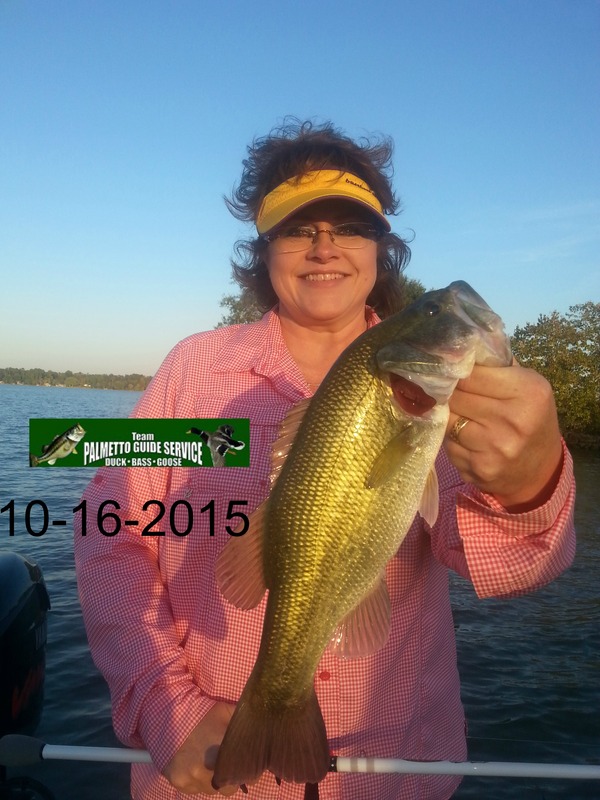 We offer fully guided trips on Lake Raven fishing out of our 20′ Ranger Bass Boat. 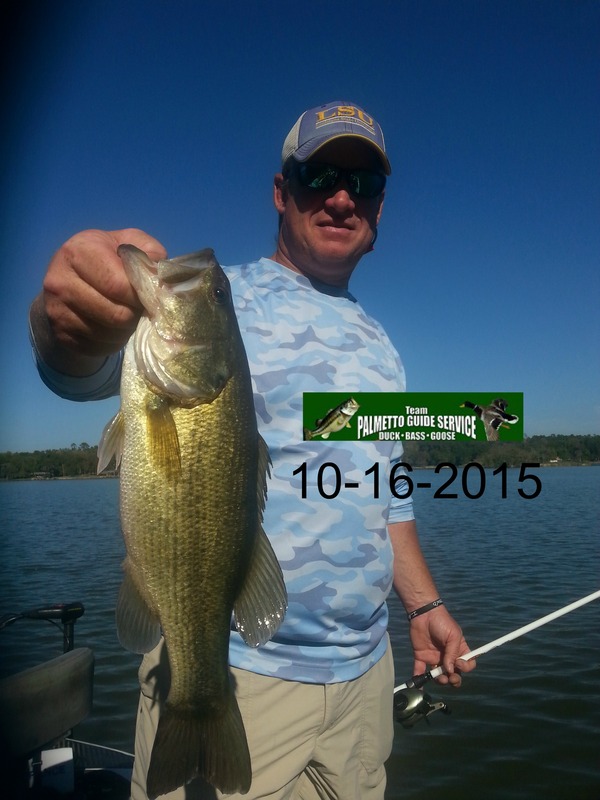 Tackle and Rods provided by Palmetto Guide Service, Charlie’s Worms, Tsunami Lures and Tsunami Air Wave Rods. 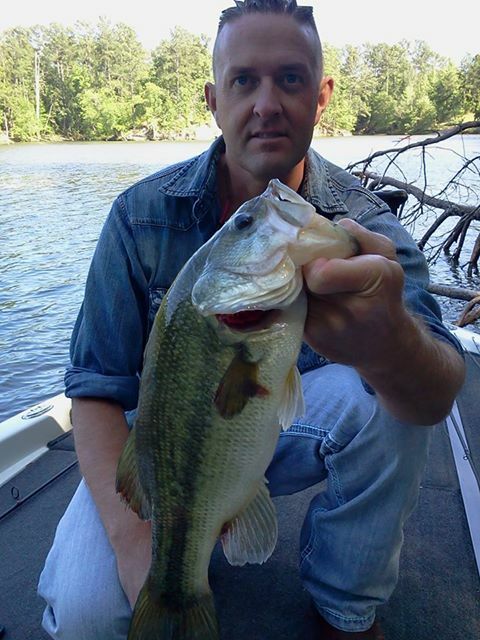 Lake Raven offers a phenominal top water bite and sight fishing for spawning bass. 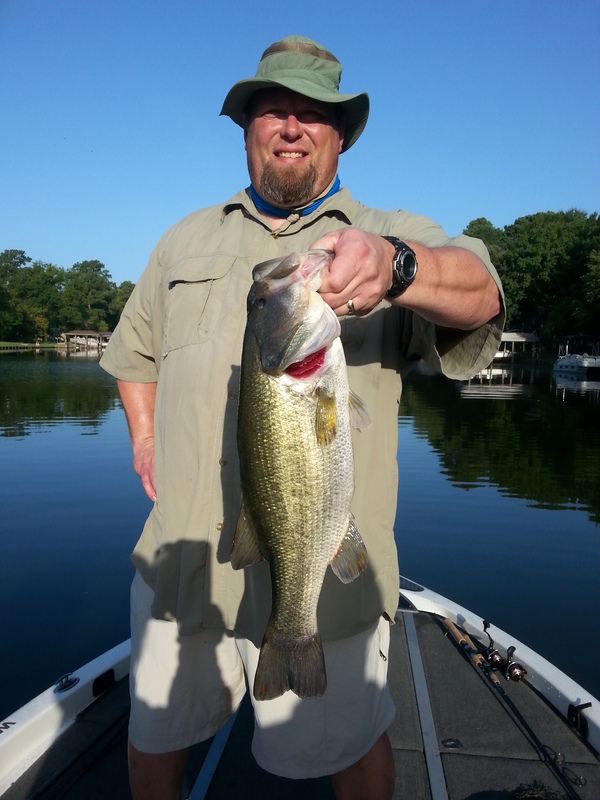 Lake Raven has a history of producing trophy Largemouth Bass. The population has been managed with a catch-and-release regulation since September 1996. 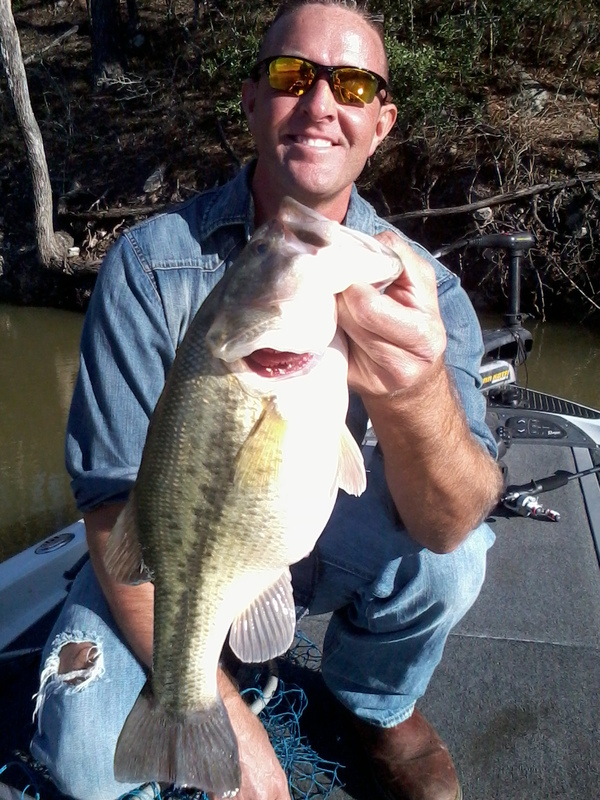 The regulation allows the angler to retain Largemouth Bass measuring > 24 inches for weighing on a personal scale in the boat with subsequent release or, if weighing 13 pounds or more, donation into the Toyota ShareLunker Program. Lake Raven has been included in the Operation World Record (OWR) program, a project designed to compare growth of selectively-bred ShareLunker Largemouth Bass fingerlings to resident bass fingerlings. 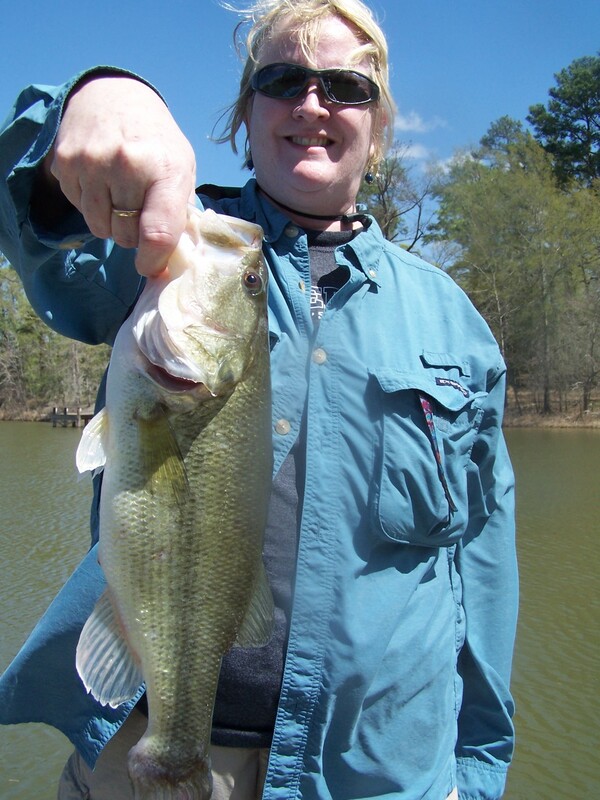 Largemouth bass: Largemouth Bass are abundant in Lake Raven and provided high quality angling opportunities. 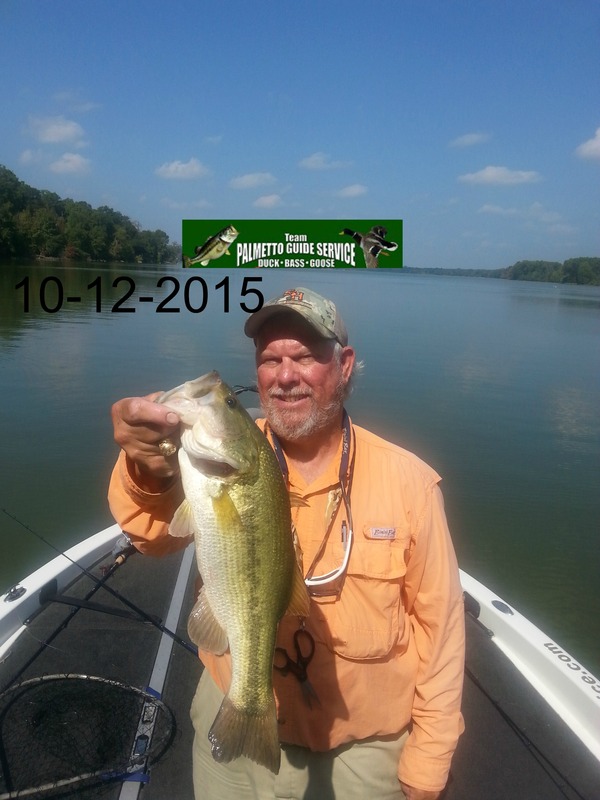 The lake has a history of producing trophy Largemouth Bass. Lake Raven has received periodic stockings of ShareLunker offspring as part of the OWR program. Florida Largemouth Bass were first introduced in 1979 and have been stocked nine times for a total of over 57,000 fingerlings. In 2005, 2007, 2010, and 2013, a total of 38,190 ShareLunker advanced fingerling Largemouth Bass were stocked as part of Operation World Record, a research project designed to compare growth of selectively bred ShareLunker fingerlings to that of resident bass fingerlings.